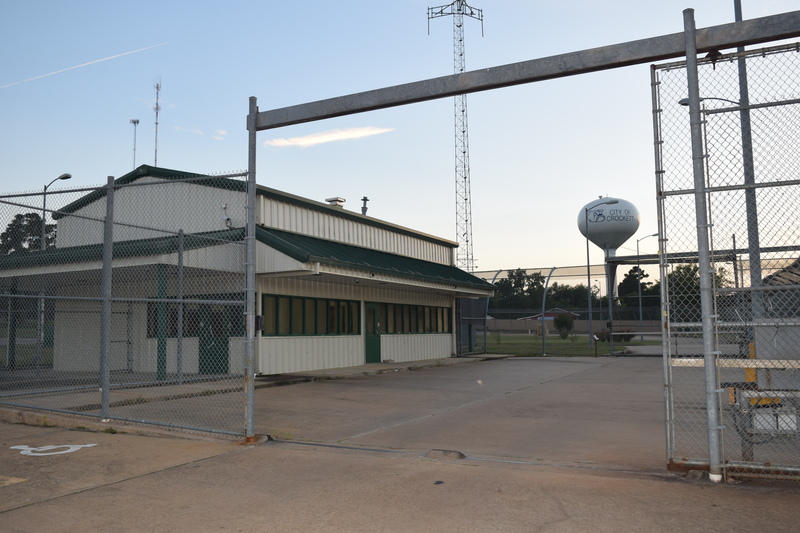 CROCKETT – The Crockett Economic and Industrial Domestic Corporation has initiated legal proceedings against Houston-Serenity Place in an attempt to recover $120,000 in incentives paid to the company to help induce the establishment of a residential treatment center in Crockett. During a meeting held on Monday, Oct. 30, the CEIDC Board of Directors approved two agenda items pertaining to the legal action. The first agenda item stated the board would consider and approve ratifying actions of CEIDC Executive Director James Gentry – in giving notice to Serenity Place of violations in the performance agreement, signed by both CEIDC and Serenity Place representatives, and to provide a written letter demanding repayment of $120,000 out of $200,000 initially given to Serenity Place. He explained after unsuccessful attempts at delivery, the letter was then turned over to CEIDC attorney Bill Pemberton for further actions. “Once a letter from Mr. Pemberton was sent to the Browns (owners Chris and Wanda Brown) and Houston-Serenity Place, Inc., on behalf of the CEIDC, giving them 30 days to repay the $120,000, the Browns and Houston-Serenity Place, Inc. hired a law firm,” Bradshaw said. The letter was sent by certified mail. The attorneys for Houston-Serenity Place, Inc. acknowledged receipt of the $200,000 but said the money was put into the infrastructure of the Crockett property. “They feel like they don’t owe this money because it went into making the property better. Based on the performance agreement, it doesn’t stipulate what the money can be used for, but it plainly states if the company ceases operations before a certain date, then there is a penalty. Because of that, the board unanimously voted to enter into litigation against the Browns and Serenity Place, Inc.,” he said.